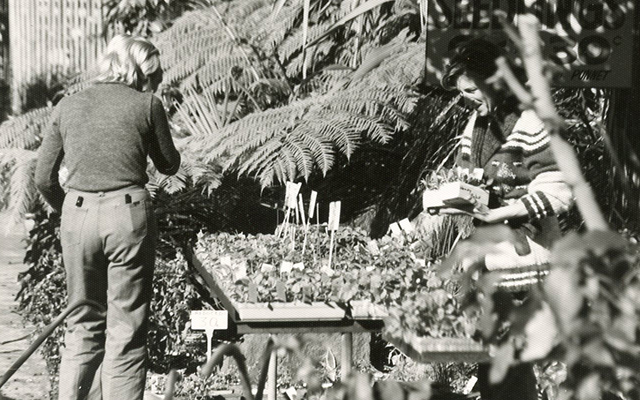 Since 1963 Benara Nurseries has been commercially growing high quality, wholesale plants. 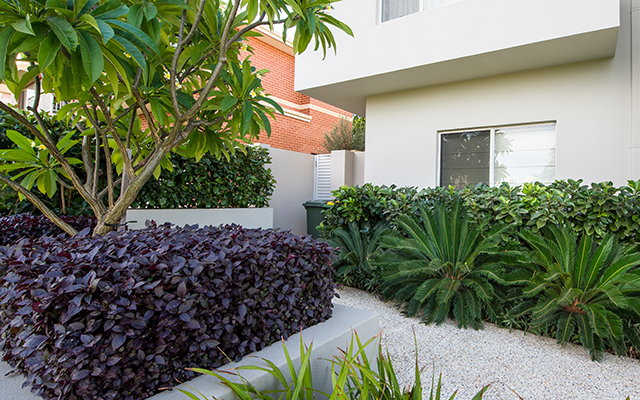 As a family owned and operated horticultural business we pride ourselves on being plant specialists and understanding the needs of our clients, excellent customer service and professional product support. 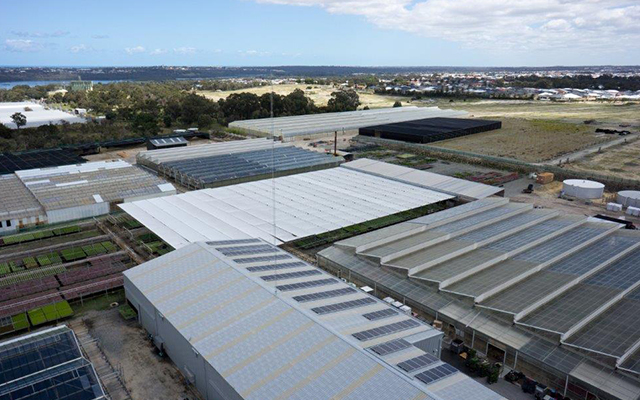 Today, Benara Nurseries has grown to 520 acres, with just over 300 acres under full production and cared for by more than 300 staff. 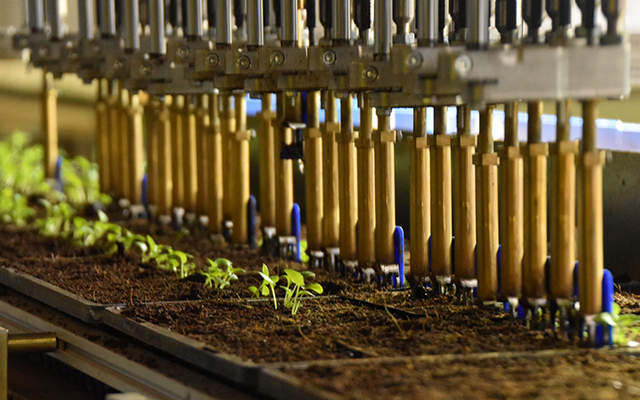 Dedicated to the highest standards of horticulture, we utilise the very latest advances and innovations in plant growth. 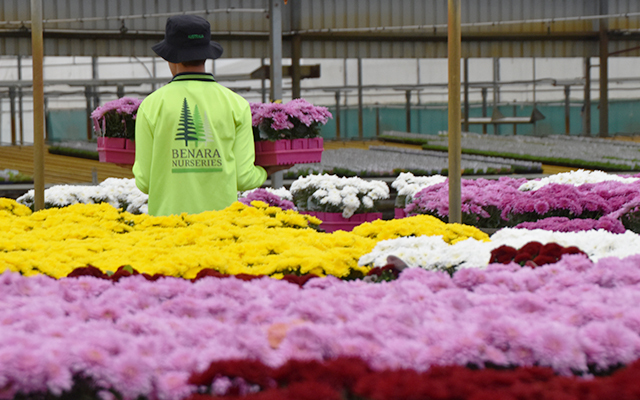 "At the heart of Benara Nurseries - our vision is to create both a working and business environment that not only reflects but enriches our industry"
We provide solutions for trade and wholesale customers. 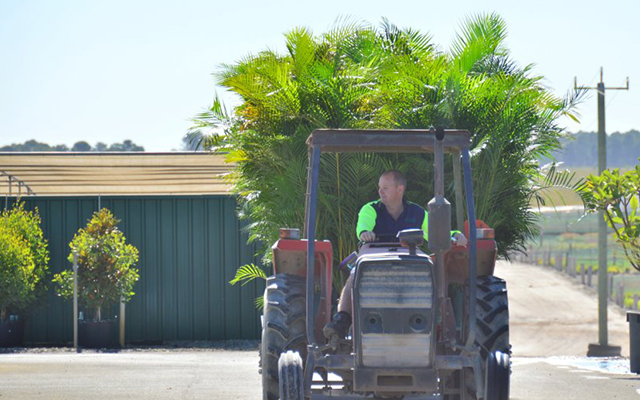 With strong dedication and focus on customer service for all our customers, Benara Nurseries supplies plants to landscape contractors and architects, councils, developers, market gardeners, small and large independent retail nurseries, hardware and supermarket chains in Western Australia and through a dedicated distribution network, Australia wide. Understanding, respect and collaboration with our customers is a priority for our sales team. Many of our employees are industry specialists in their own right. Our customers know that the high-quality products we supply are backed up with practical, expert service and advice. At Benara Nurseries, people benefit from doing their job in a friendly working environment, where their ideas and experience are recognised. We make sure that our employees are given the support they need to get the job done right, first time. 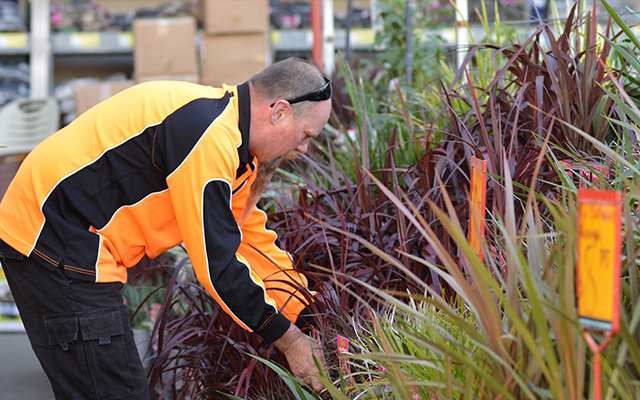 At Benara Nurseries we understand that our staff are our greatest asset. We not only acknowledge, but embrace their input and continue to invest in a workplace environment that provides safety, productivity and opportunity. To continue to advance and develop in the growing of the finest quality best value plants, the ability to innovate is critical. Through consultation and collaboration with key staff, industry specialists and calling on the wealth of knowledge and experience from senior generations, we continue to improve our efficiency and systems. 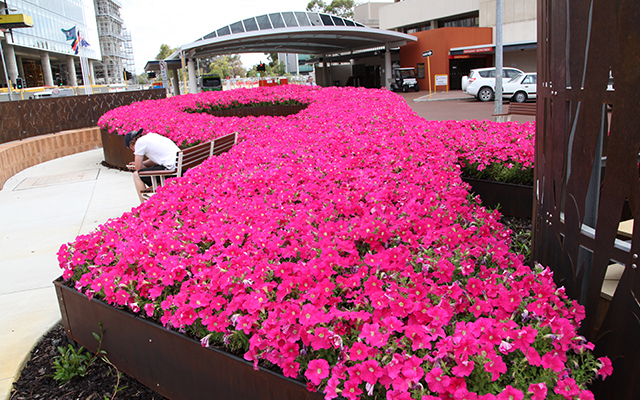 The continuing focus on improvement carries throughout the business, from day to day office procedures and computer programming, to scrutiny of potting media, water saving strategies and pest management. Regular plant trials are carried out in consultation with many leading breeders from around the world and often very close to home. 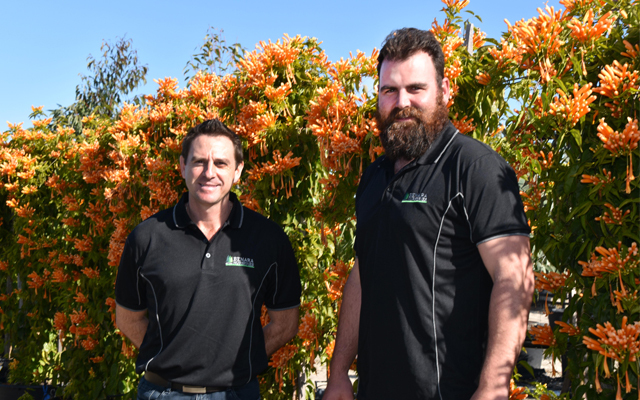 Working with local breeders and collectors who specialize in Australian and West Australian plants we are painstakingly assessing new plant material for strong and vigorous performance in the home or landscape. Concentrating on growing trees that meet the stringent requirements of our customers, we are constantly researching and improving methods of growing, to maximise root development, strength and vigour both above and below the ground. 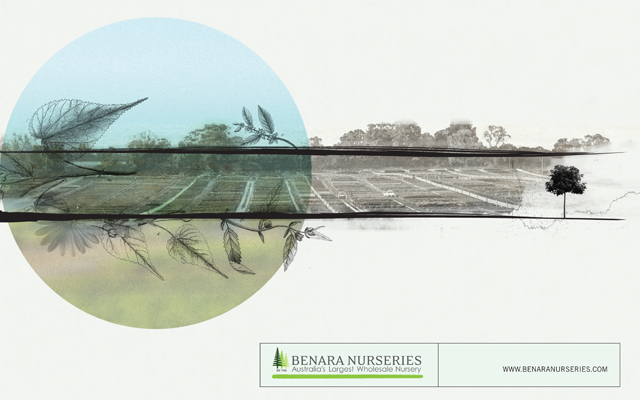 Benara Nurseries management and staff believe passionately in having a positive impact on the world around them. This core commitment influences daily decisions and enables the nursery to conduct business ethically, fulfilling our moral obligations to give back to the community. 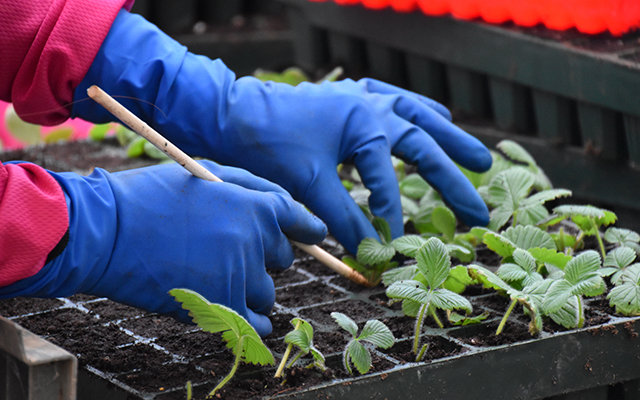 Having achieved the EcoHort accreditation standards for ‘best practice’ environmental considerations in our day to day running of the nursery, Benara Nurseries continues to be attuned to the ongoing sustainability of the business. Together with careful management of water use by utilizing rain and temperature sensors, recycling, waste management and rainwater harvesting and using solar panels to manage our power usage, we are upholding our commitment to the environment. 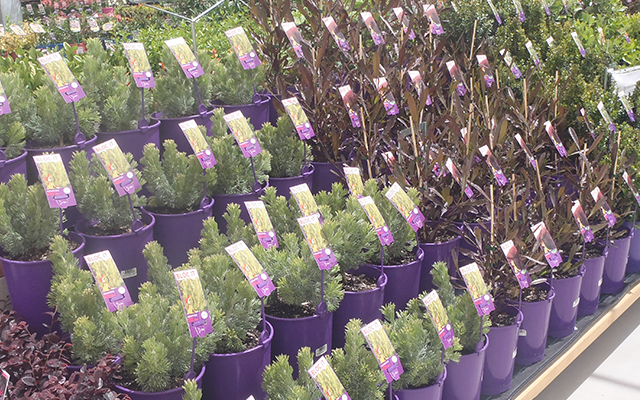 Our pots and labels can be recycled up to 50 times. The Polypropylene (PP5) that our 10cm pots to 12 litre pots and labels are made of is non-toxic and 100% recyclable. It can be placed into your domestic recycling bins and recycled. 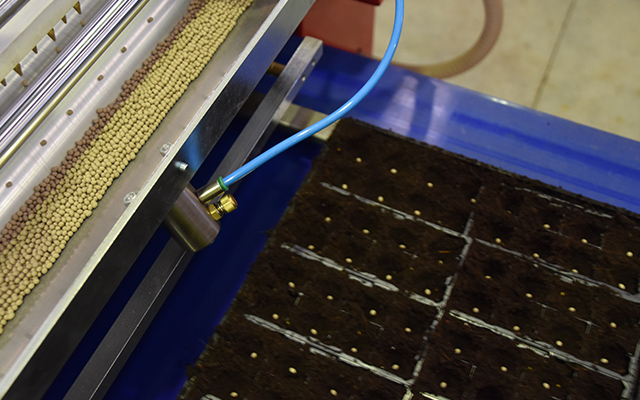 Propagation and commercial vegetable trays are salvaged, steam sterilized and reused in our production. We have paper recycling bins for all cardboard boxes and paper from our office. Where possible older pots are cleaned and recycled within production. 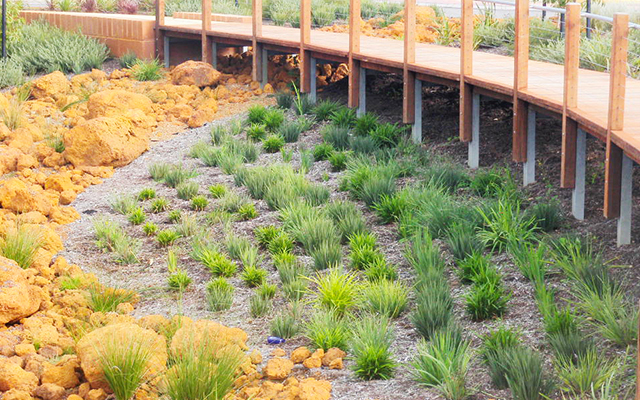 All irrigation is timed and monitored by computerised programs to ensure the most efficient watering. 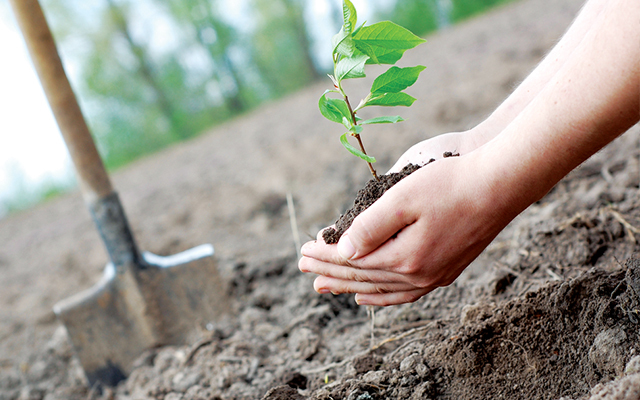 Drip irrigation is utilised on advanced trees to ensure adequate water for the plants with minimum water loss. Plastic batch signs and general nursery signage is salvaged and recycled through our production systems. Plant deliveries are calculated with the aid of our dedicated transport software system. Utilising the latest in GPS technology to ensure minimum driving distances to optimise fuel efficiencies whilst also endeavouring to meet customer deadlines where possible.